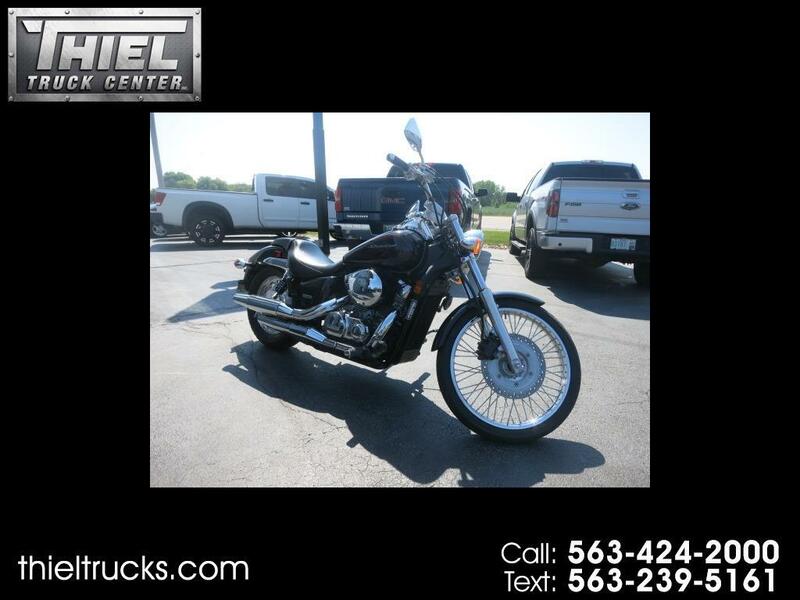 *** CLEAN LOCAL 1 OWNER BIKE *** Here is a very nice 2009 Honda Shadow 750 with only 3900 miles. The motorcycle is in like new condition. It has always been stored inside and has been very well cared for. The bike comes with a cover and 2 helmets. Call to schedule your showing today.